Today, Microsoft Corporate Vice President, Julia White, articulated their strategy and solutions for flexible hybrid clouds designed to deliver the best of public and private cloud. The announcements highlight several key areas of shared vision between our companies that will set our mutual customers up for success in the fast-moving, data-centric landscape. Intel® Xeon® Scalable processors are pervasive throughout Microsoft Azure’s hybrid cloud solutions. No matter where you run your workloads, Intel and Microsoft deliver powerful Intel Xeon platforms to deliver optimal performance. In addition, Microsoft makes extensive use of Intel® SSDs, which deliver storage performance and reliability. Julia White included news on Azure Data Box, an AI-powered solution for data classification, cleaning, and transfer between Azure-based clouds. At the heart of Azure Data Box is a truly innovative real-time AI solution developed by Microsoft and Intel based on Intel Xeon Scalable processors and Intel® Arria® 10 FPGAs. It’s a high-performance inferencing solution for edge-based deployments that demand AI close to the point of data origin. 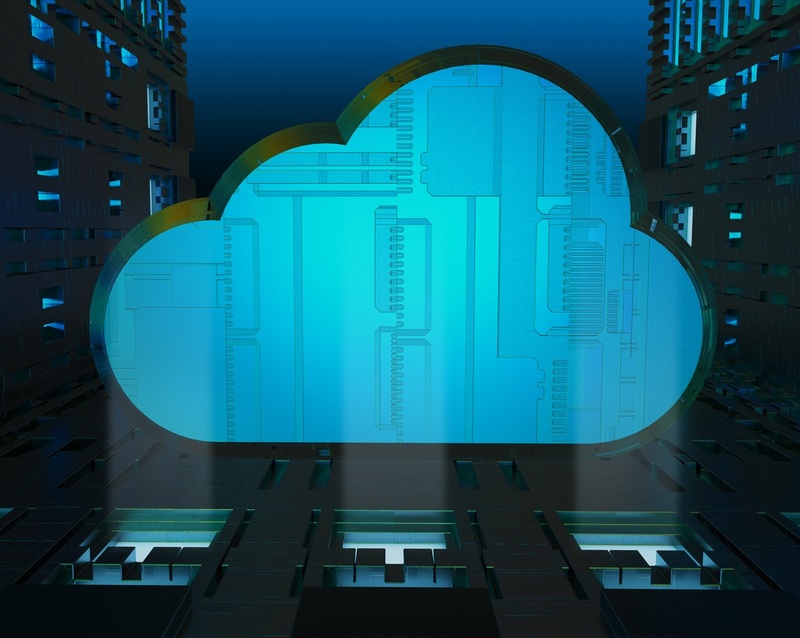 Microsoft also introduced Azure Stack HCI to their hybrid cloud line up for on-premises virtualized environments, providing a simplified way to connect to Azure services. Azure Stack HCI and Azure Cloud offer a rich foundation for hybrid cloud. Both solutions are powered by Intel Xeon Scalable Processors and Intel SSDs, so customers can expect high, consistent performance regardless of location. Intel® Select Solutions are workload-optimized, Intel-tested configurations that help accelerate deployment of today’s most in-demand software and infrastructure. We’re proud to partner with Microsoft on the Intel Select Solution for Azure Stack, and the Intel Select Solution for Azure Stack HCI, both of which will soon be updated with next-generation Intel Xeon Scalable processors, Intel SSDs, and Intel Ethernet. The decades-long collaboration between Microsoft and Intel continues to deliver innovations and customer results.